Gone are the days when you just needed one or two coats and that’s all you have in your wardrobe. There’s so many different styles for men these days and since a lot of us are into fashion, a selection of coats for winter is needed. What do you choose though? 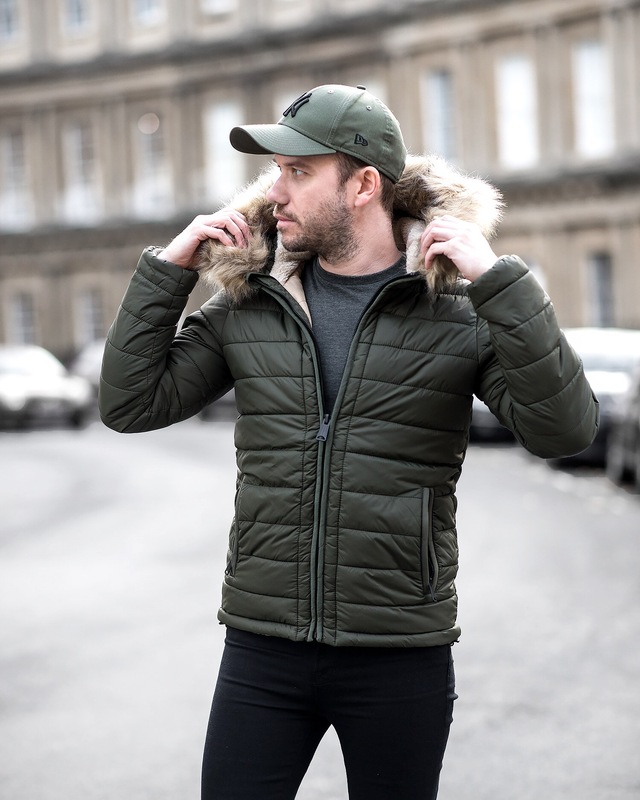 There’s so many different types that it’s hard to narrow it down and know what you need, so I’ve chosen 6 must have winter coats for men which cover all aspects of fashion and are classic too. 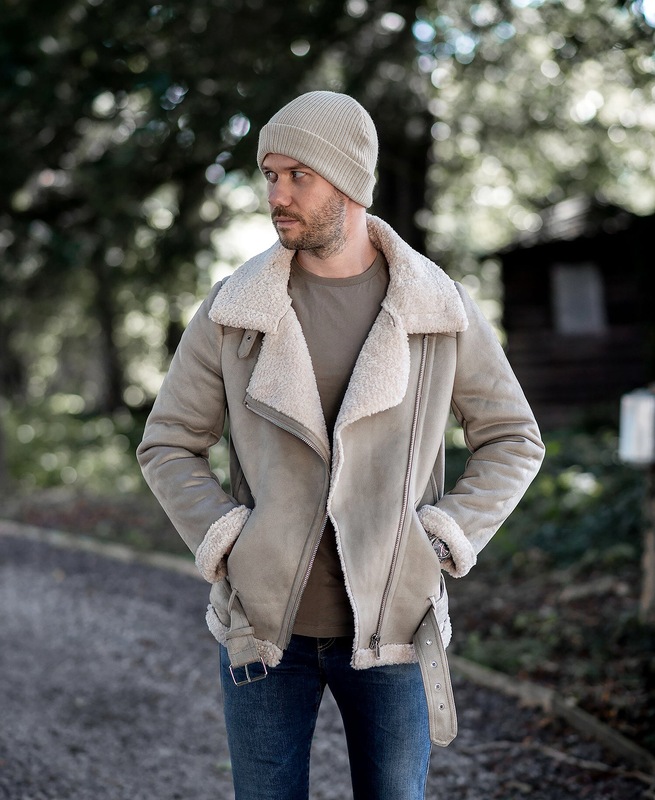 I haven’t included a trench coat though as they don’t keep you warm and I see those as more of a summer coat, so check out these 6 coats and see what you need for winter. You can buy each one in the options below as well, just click the ones you like and it takes you to the purchase page. For me, the puffer or padded coat is a must have when you live in a country that has a colder climate. When it gets to around 5C and below, it’s a life saver. The great thing is that these coats were very popular in the 90’s and since the 90’s is trending still, they’re in fashion. So many brands from the high street labels to the designers have their own take on puffer coats and they’re all stylish. They work so well with skinny jeans and trainers/sneakers, as it balances out the proportions. This one that I’m wearing here is by Schott NYC (see it below in the buying options) and it’s so warm, even the pocket linings are soft. Some of them come with a hood and some don’t, but I like that this one in particular is a cross between a parka and a puffer. They’re definitely a must have when it comes to coats you need during winter if it’s freezing in your city. The classic aviator coat, or borg/sherpa coat, has been popular for years. They have been worn for a century now, becoming popular among pilots, but today they have belts and other details to them which makes them perfect for winter too. The fleece or sheepskin lining keeps you warm all while looking stylish. Aviator coats work well with skinny jeans and boots as they can be quite bulky, so make sure you get one that flatters your body shape. This one I’m wearing here is from the Zara women’s department and it fits great. 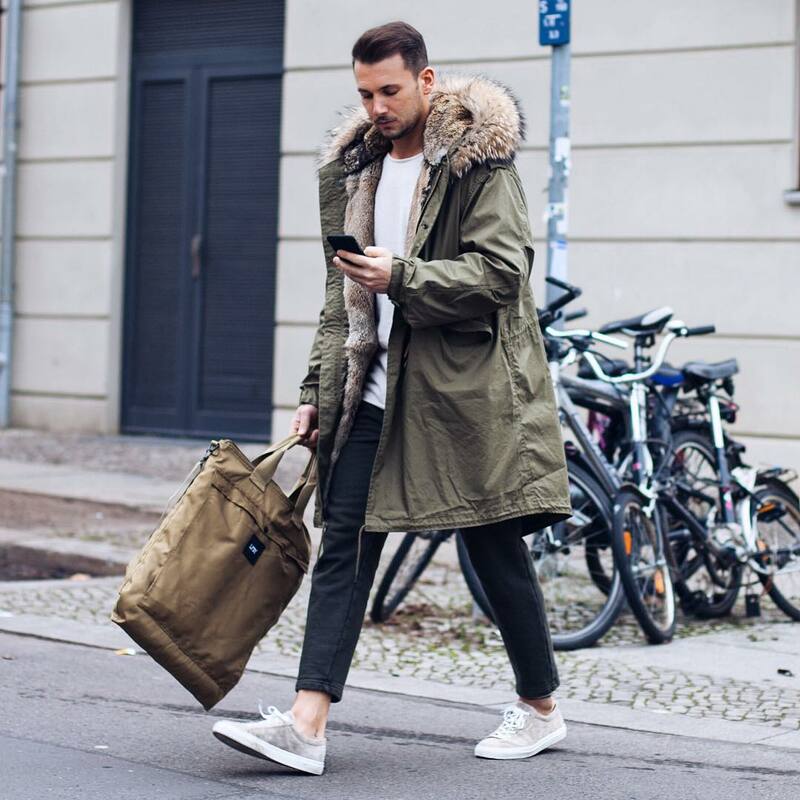 You might notice these coats on a lot of other male bloggers too as they’re gaining popularity. Now the parka coat is an absolute classic. You can’t go wrong with one and it works so well. You can get them in lighter or heavier weights, with more or less faux fur, so there’s numerous styles and colours. One thing that’s certain though is that they work with almost everything. Parka coats are one of those classic style coats that suit most people and are on trend, no matter what the year is. They’re a type of coat that will see you through year after year and look good any way you choose to wear them. Overcoats are ideal for those days that it’s not absolutely freezing and for those guys who need a smart coat. Since they can be worn over your suits, they’re perfect for business and wearing to work, but they can also be worn causally too. The one I have on here is by Cavani and I enjoy styling them with skinny jeans and sneakers/trainers, or with chelsea boots as they’re a lot more versatile than you think. 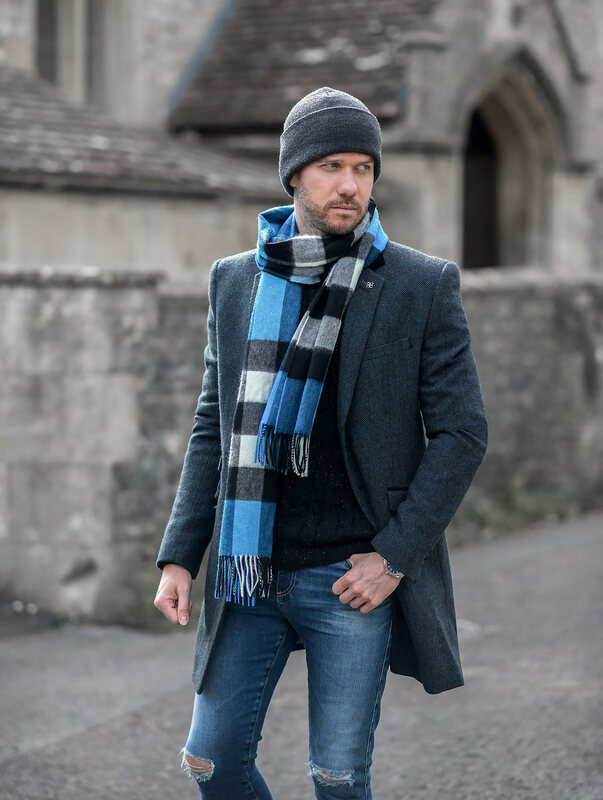 Since they’re such a classic style coat, overcoats (like parka coats) will see you through year to year and never go out of style so they’re a great investment for winter. 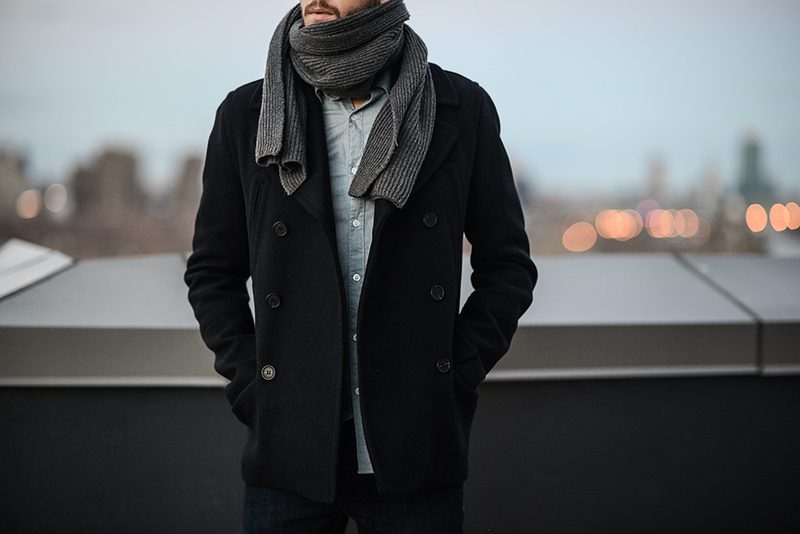 Just like an overcoat, a pea coat is also a classic staple in a man’s winter wardrobe. They’re slightly more casual than the overcoat because they have a shorter length and are often double breasted, which means you can wear them with suits or with casual clothes too. 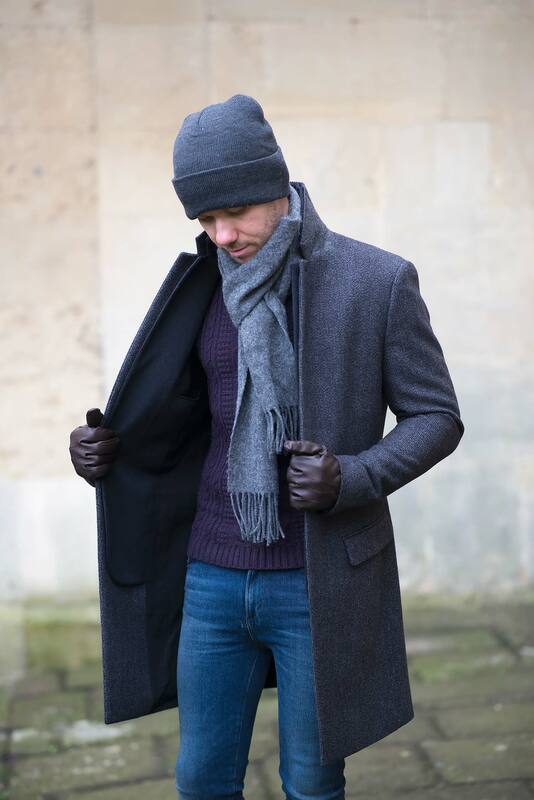 Make sure they’re fitted though as pea coats can look sloppy if they’re ill fitting and too large, so make sure they’re slim. Again, it’s a style of coat that’s always in fashion and depending how you style it, can look amazing! It’s definitely a coat that you need in your wardrobe and one that I’m still on the look out for. Then there’s the bomber jacket. I wear these a lot year round, but Alpha Industries (like mine above) do winter versions which are much more padded and keep you warm. They’re very on trend at the moment too and have been popular for a couple of years. 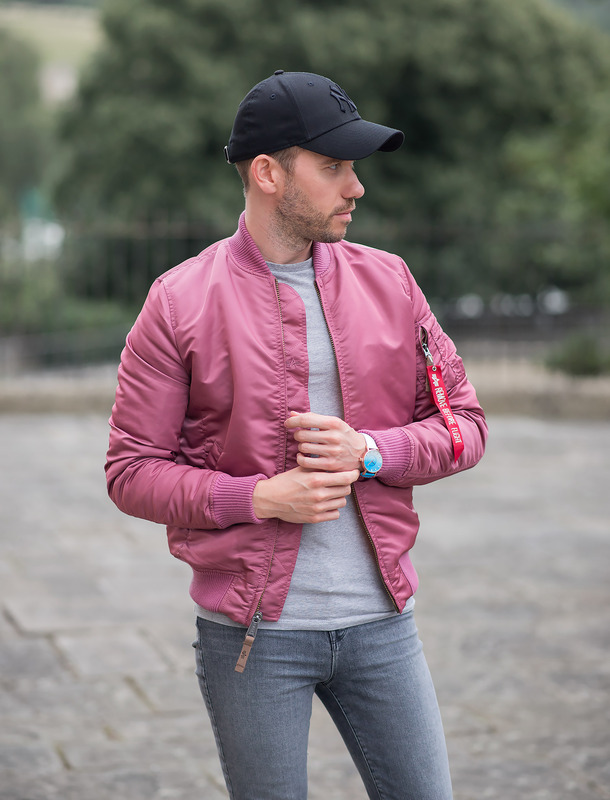 The skinny jeans, bomber jacket, and cool sports shoe look is one thats seen on a lot of men, especially here in the UK, so I recommend it. We do get some winter days where it’s not absolutely freezing, so a bomber jacket is ideal for those. Then lastly we have the leather jacket. I own three different ones (2 Boda Skins and 1 Allsaints) and they work well for winter wear. I know leather often keeps you warm because it’s not very breathable, meaning the wind and cold air doesn’t really penetrate the fabric, so as long as you have a lot of layers underneath in the form of a thick piece of knitwear or a hoody etc. then it’s great. Obviously not for days when it’s freezing and you need your puffer or parka coat, but a leather jacket works well for mixing it up. I don’t even need to explain how classic they are and how cool they look either, that’s a given. 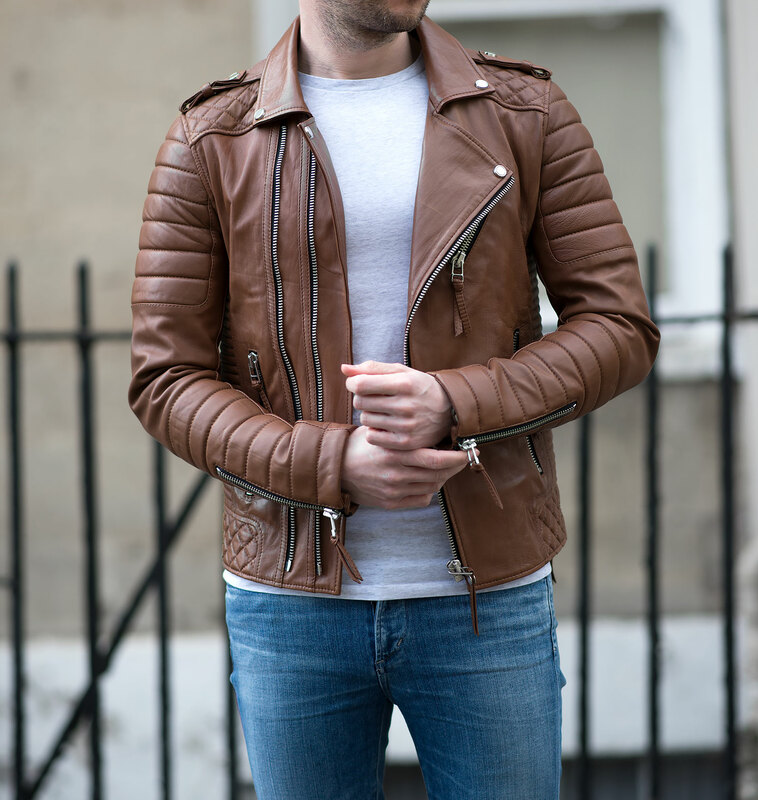 A leather jacket is a must have in any fashion man’s wardrobe. See my Allsaints Cargo review here and my Boda Skins leather jacket review here. – So, what coats do you like to wear in winter? Are these 6 coats your style?